Leafy streets? Check. Access to shopping? Check. Great access to transit and highways? Check. If you are looking for a neighbourhood that ticks all of the boxes, College Park might be it. This is a mature area, comprised of two-story homes with two-car garages on large lots. The area is starting to see some of the older homeowners are starting to move out and families are moving in, says Carole Wilson with Re/Max About Town. This is revitalizing the school system in the area, too, she adds. 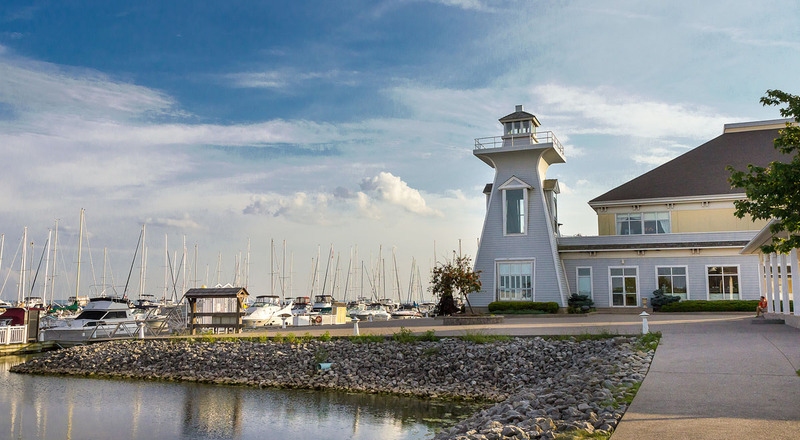 If you’re looking for a newer area in Oakville then consider Iroquois Ridge South. Many of the homes here were built in the 1990s, says Wilson. At the same time, the area is old enough that it has had a chance to mature. Many of the homes here are over 2,500 sq. ft. with nice wide frontages. There is a Walmart and Keg within close proximity so the area is just swimming with people, she says. Freeman is the kind of neighbourhood where you go if you have a family and you’re looking for your first home. And with homes starting just under $500,000 first-time homebuyers have a real shot at being able to get a toehold into this market. It’s the type of area where you see kids playing street hockey in the summer, says Joseph Grguric with Re/Max Escarpment Inc. There are no bustling streets with cars driving past every 30 seconds, he says. It’s a quiet area made up of large semi-detached and freehold townhomes. Many of the homes in this neighbourhood were built in the late 1970s when home size was a big priority. Some of these properties seem a little dated today but they are being loved by new buyers, says Wilson with Re/Max About Town. She describes it as a well-designed neighbourhood with lots of shops and activities that bind the community together. Residents here have close access to great schools, a community centre, skating rinks, summer camps and a championship golf course. It’s a prestigious area, adds Grguric. Still he cautions that the area could go through some change if plans to redevelop the famed golf course go ahead. Tap or click to see where to find the top five Halton neighbourhoods and this year’s realtor pick. Click here to see the full ranking of Halton neighbourhoods.